Get peace of mind your property is secure with the Ring Floodlight Cam wired outdoor Full HD security system. 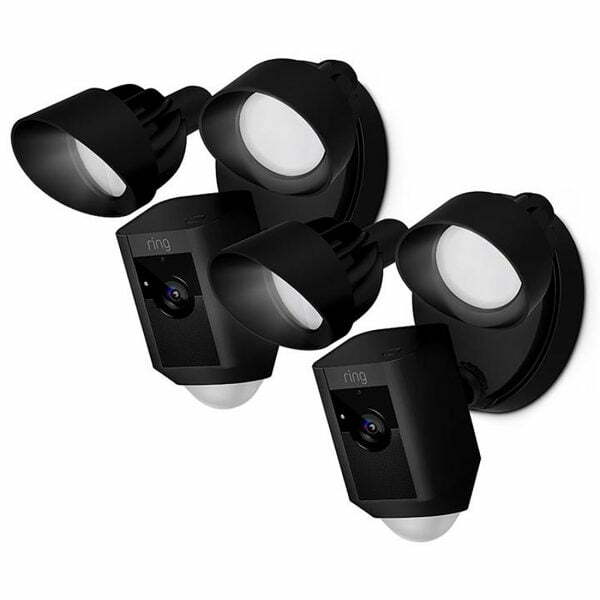 Featuring an IP Camera with flood lights and 110dB siren, this system records images at Full HD 1080p. It’s equipped with dual ultra-wide sensors with motion zones that can be customized from the Ring App and your compatible mobile device. 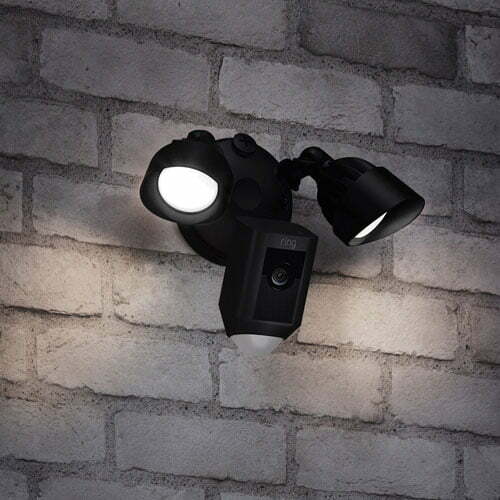 The world’s only motion-activated HD security camera with built-in floodlights, a siren alarm and two-way talk. 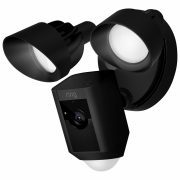 With object and facial detection, Ring Floodlight Cam has the most advanced motion sensors in home security. Its 270° field-of-view will let you detect motion around corners and monitor all your blind spots. 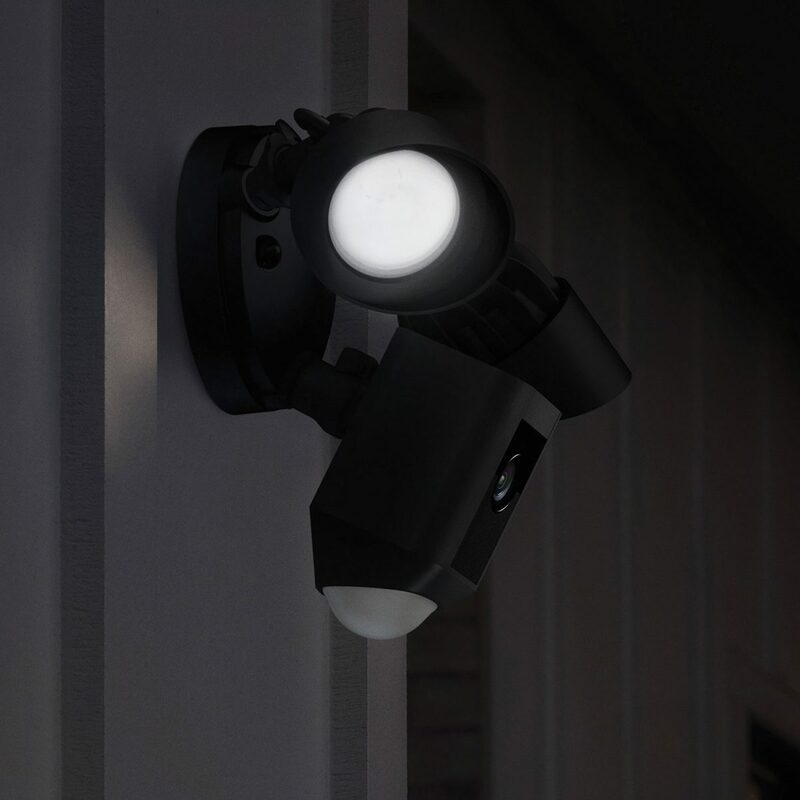 Ring Floodlight Cam sends instant alerts to your smartphone, tablet or PC whenever it detects motion. 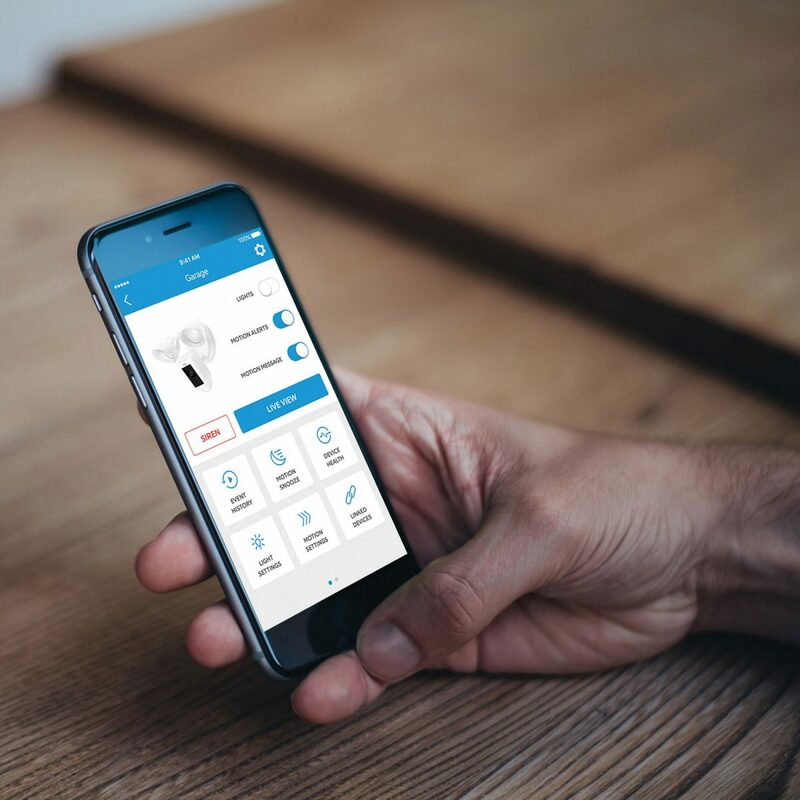 And from the free Ring app, you can protect your property and monitor your home from anywhere. 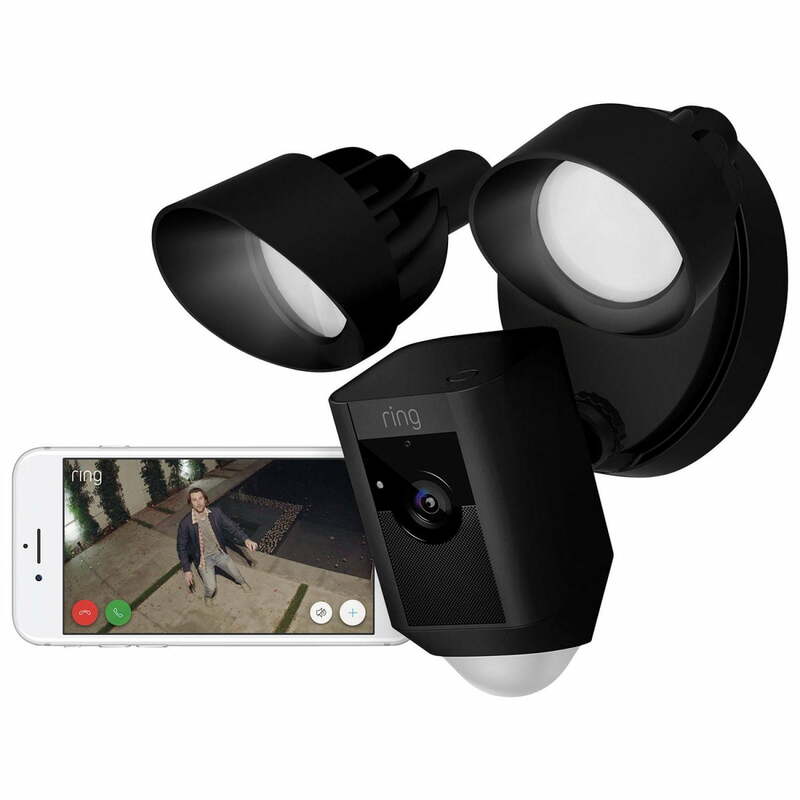 With a Video Doorbell at your door and Ring Floodlight Cam around the house, you can create a Ring of Security around your entire home, and get complete peace of mind for you and your family. Ring 1 Year Limited Warranty.